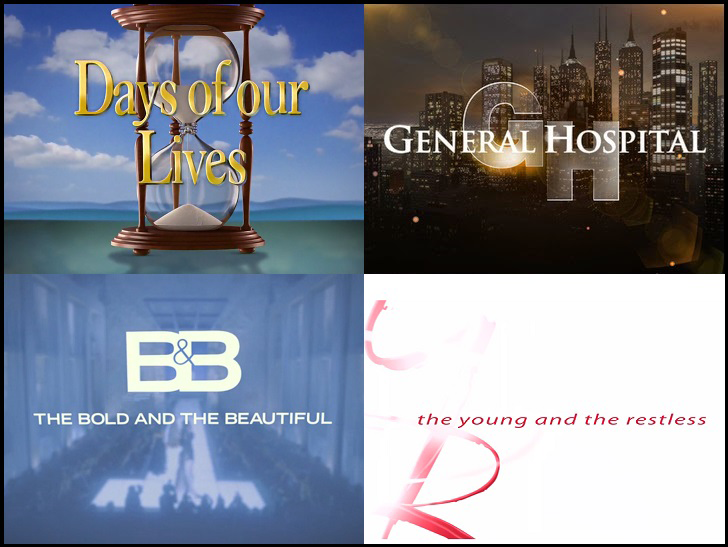 The Live + Same Day daytime ratings are in for August 22-26, 2016. According to Nielsen, The Young and the Restless was up in total viewers (+104,009) versus the previous week. Days of our Lives returned from its two-week Olympic hiatus up 32,000 viewers from the week of August 1-5.